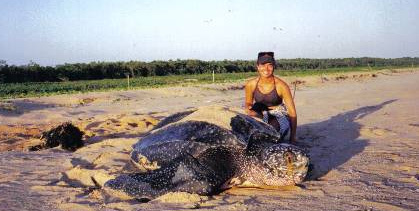 Suzy Crossland (BSc and MSc) is a Conservation/ Sea turtle Biologist who has worked with MEDASSET since 2004. She received her BSc. in Environmental Studies and Geography in 2001 and received a MSc. in Conservation Biology in 2002.